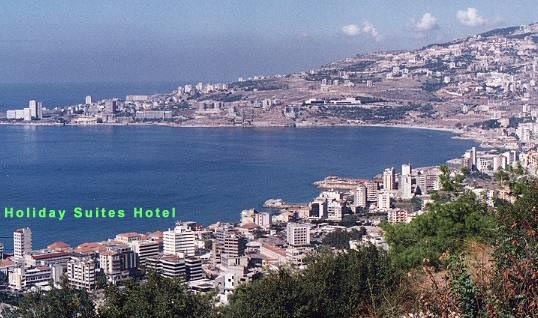 Beautifully located on the majestic Bay Of Jounieh on the sea coast of the Mediterranean . This is the city of ancient civilizations and a modern business center for the today visionary entrepreneur. 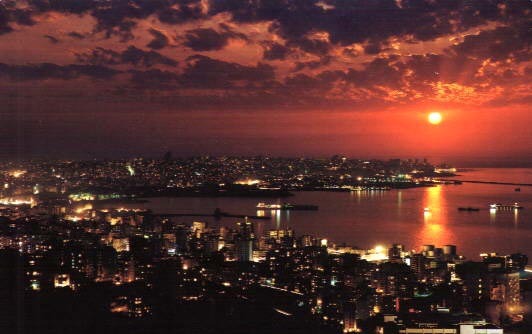 Come and experience the excitement, you will delighted to visit Jounieh the hub of cultures and civilization. JOUNIEH, only 15 km north of Beirut the Capital of Lebanon, lies the port town of JOUNIEH, in the Keserwan region, this city still retains some of the charm of yesterday in the old stone souk area near ferry terminal. The area-known as "Old Jounieh"- has recently undergone an overhaul and there are outdoor cafes and restaurants mixed among boutiques, artisan shops, banks, supermarkets, hotels of all categories. But as soon as the sun sets, the daytime charm turns into night-time glitz. 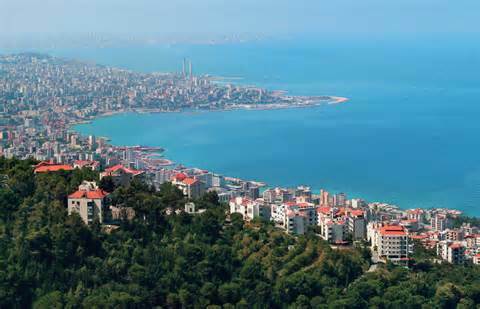 Scores of restaurants, pubs and night clubs line the old bay side road from Jounieh northward to Mameltein. 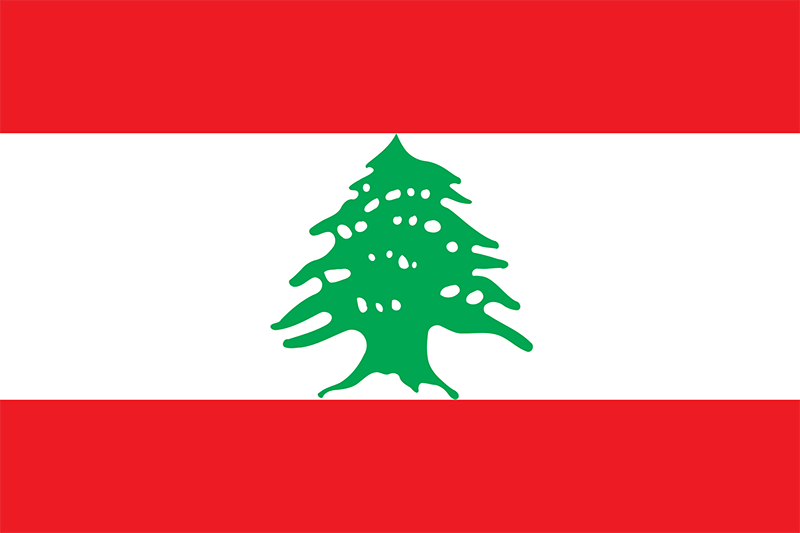 Whatever your fancy-from Lebanese cuisine replete with Arabic singers and belly dancers to fine French fair and European shows. Jounieh can satisfy your palette and sense of adventure. 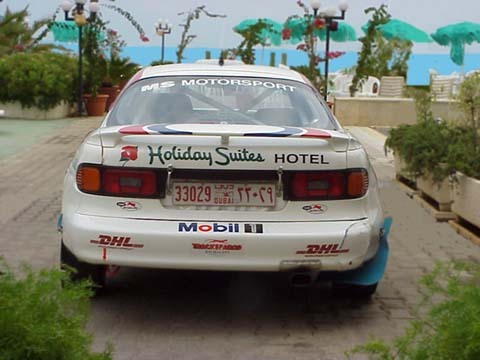 The area is crowded with fun seekers every night of the week and packed on weekends. 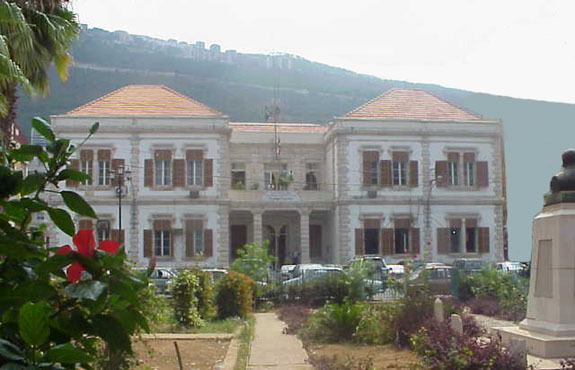 The jewel of the area is perched atop a cliff overlooking the bay: the Casino Du Liban. The famed Casino, once on the itinerary of the international jet-set in the 60's and 70's reopened in 2011 after a complete post-war rehabilitation. 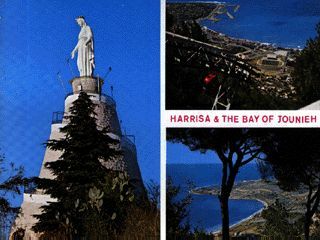 Greeting sea fares to the Port of Jounieh is Our Lady of Harissa, a white-washed statue towering above the area from its 600 meter high mountain perch. The Basilica and statue are accessible from Jounieh via the Telepherique (suspended cable car), which is open all year round a. During the summer season, a night time ascent and descent gives you a remarkable sparkling view of the Jounieh and bay area. During the spring and early summer months, you can leave a balmy sunny day along the cost and arrive at a fog enshrouded terminal building on the top. The mountain terminal features a gift shop and restaurant. Before entering Jounieh on the road from Beirut, you cross the Dog River or Lycos of the ancients. Here on the rock face are a series of carved reliefs recording the passage of numerous ancient armies and rulers, among them Ramses 2 of Egypt, Nebuchadnezzar of Babylon and the Roman emperor Caracalla. Another excursion that can be made in the vicinity of Jounieh is a visit to the Jeita Grotto. Raindrops of more than hundreds thousands years have worked a magic wonder in the limestone of the Mount Lebanon range near the Dog River. Discovered in 1863 by an American hunter, the caves originally opened in 1958 and became internationally known for the spectacular and sometimes macabre contortions of stalactites and stalagmites, stone curtains and columns. With their fantastic rock formations, the caves have attracted some 10.000 visitors a week since the site was reopened to the public in July 1995.